2. Choose your account -> then click ADD TO CART. 5. After that click “I’ve read and accept terms and conditions” and click Proceed to PayPal or Bitcoins. 6. 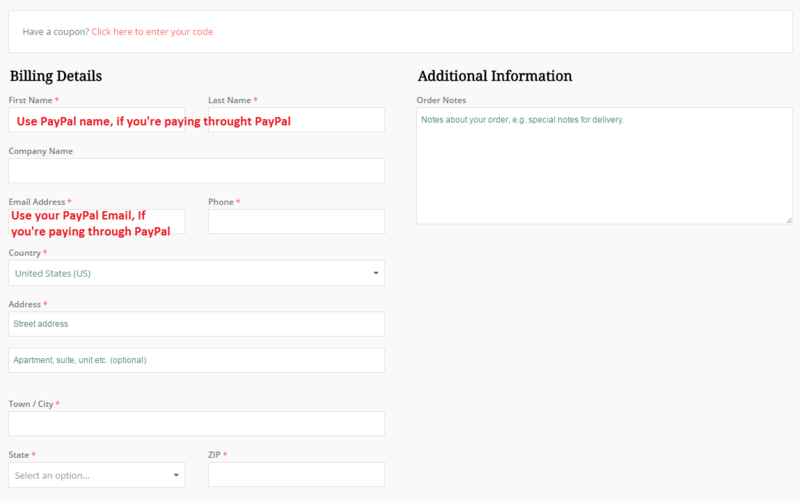 Make Payment and you will receive your account details within 2 seconds through email. How I will receive my account details after payment done ?